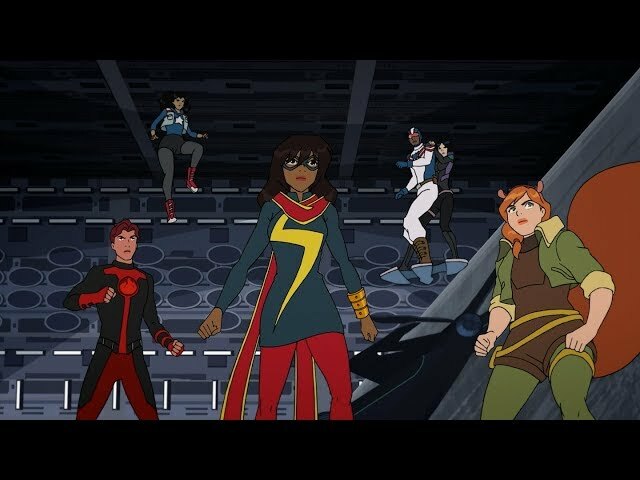 Marvel Rising: Secret Warriors (film, 2018). An American animated superhero film by Disney Channel/Disney XD. Directed by Alfred Gimeno (supervising). Official Trailer. Marvel Rising: Secret Warriors is an American animated superhero film directed by Alfred Gimeno (supervising). 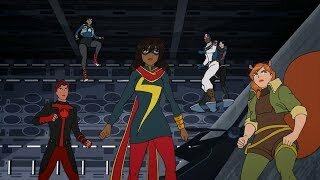 Marvel Rising: Secret Warriors | Full Trailer. When a threat no one could have expected bears down on the Marvel Universe, this ragtag, untrained band of teens have no choice but to rise together and prove to the world that sometimes the difference between a 'hero' and 'misfit' is just in the name." The inauguration of a team of new characters gave Marvel a project that would introduce to the public some of the lesser known characters within the universe. The film Marvel Rising: Secret Warriors was scheduled to be released by Disney Channel and Disney XD on September 30, 2018. The duration of the film is 80 minutes. Marvel Rising: Secret Warriors got high rating from critics. But the audience dislikes the film.